New York Part II: It wasn’t all work and no play! Sherry took a few days to explore New York’s art scene. She gallery-hopped, attended a few openings and visited ateliers, finding inspiration for her current residential projects. 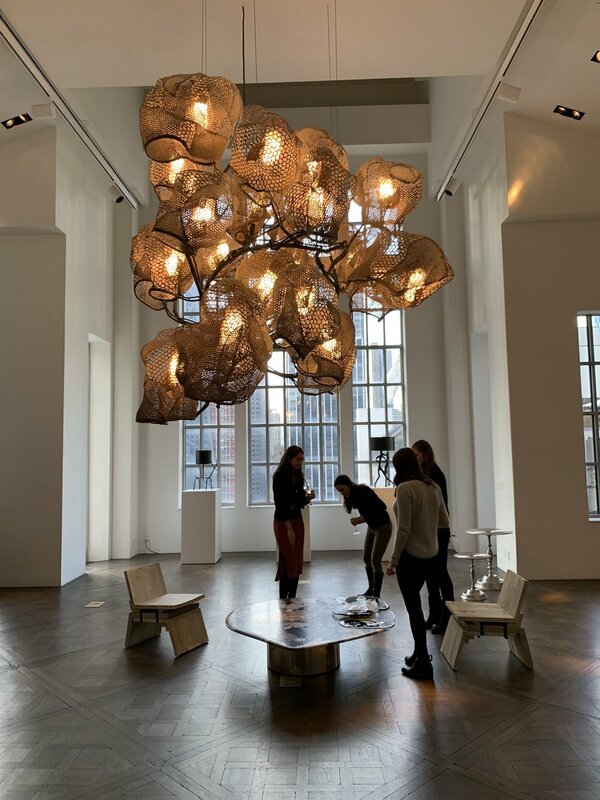 Pictured here are pieces from the Carpenters Workshop Gallery including marble and glasswork by Vincenzo De Cotiis and the David/Nicolas Supernova Collection (shown in slide show). 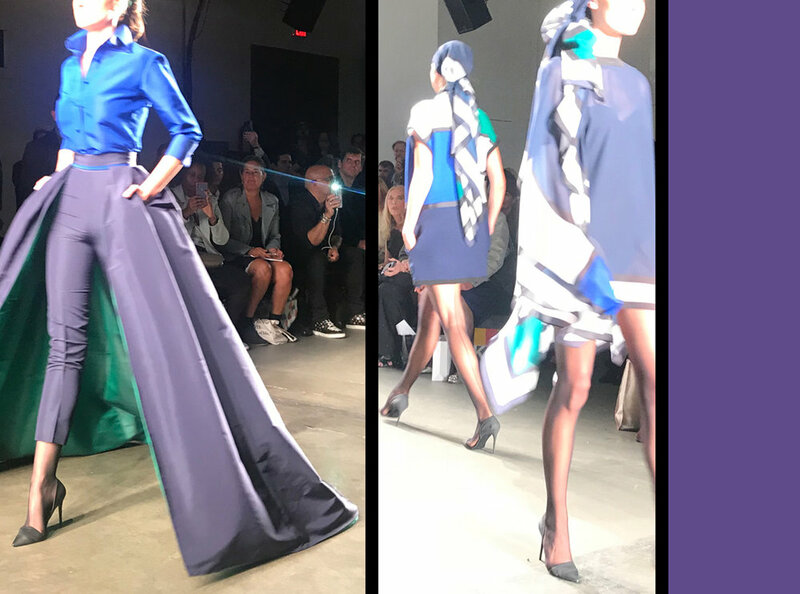 New York Part I: Earlier this month, Sherry attended SCALE: The ASID National Student Summit in New York. The 3-day event attracted 400+ students from across the country. The event explored timely design topics geared at helping students get ready for their first professional positions.The event also attracted ASID chapter presidents, who met and learned from each other. Pictured with Sherry are the other ASID west coast presidents. From L-R: Anna Sarkissian (California Peninsula), Kelly Azzarello (Los Angeles), Sherry (California North), Karin Porter (Intermountain), Lindsay Hester (San Diego), Samantha Williams (Pasadena), Wendy Glaister (California Central / Nevada), and Michele Prata (California Orange County). ASID chapter presidents from across the U.S. In the spirt of #NYFW we’re celebrating some of San Francisco's festive fashion. Last month, Sherry attended Fog Design + Art opening gala wearing a stunning lavender Grecian dress. And for the ASID Northern California holiday costume party, Sherry won best dressed for her crystal studded outfit. From art fairs to runways to home decor — pattern, color and streamlined silhouettes will dominate this year’s residential interior design schemes. L-R: Sherry with Interior Designer Jason Apilado and Daniele and Foster from Studio SHK. Does the number 16-1548 mean anything to you? It’s the Pantone 2019 Color of the Year, Living Coral, a warm and subtle shade of orange with golden undertones. We embraced this color for our Great Exploration Kid’s Bedroom — using Calico Aurora wallpaper and emphasizing the calming tone with a Kyle Bunting hide rug patterned in darker hues. We dabbled with its color wheel neighbor for a client’s master bedroom. And in 2019, we’ll be on the hunt for new ways to use this vibrant hue in our residential interior design projects. Miami Design District is an innovative area where fashion and architecture overlap. Recent renovations showcase the latest in contemporary architecture. Design elements are full of color and texture.